NEW SOLWAY STATION SUBDIVISION. 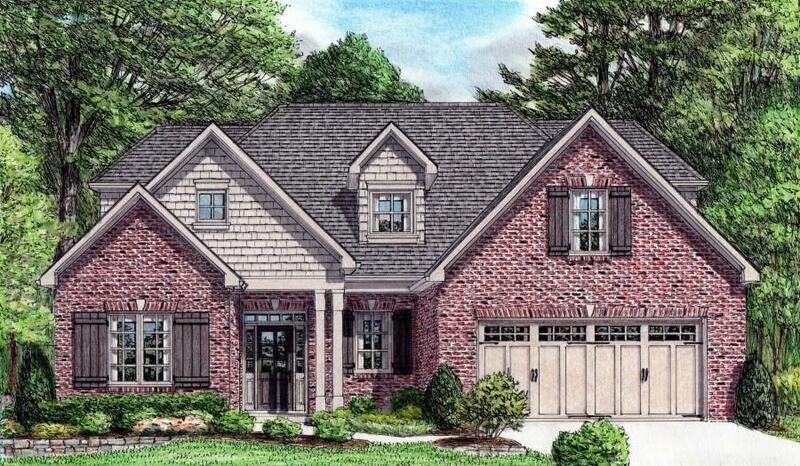 Harrington model - New craftsman style with stone, vinyl siding, board and batten vinyl siding, and wood timber accents. Main level has 9' ceilings and a vaulted great room. Hardwood floors throughout main except in bedrooms and baths. This Harrington model has a gas fireplace and wood deck. Master bedroom is located on the main level with tray ceilings. Bedroom 2/office is located on the main level with another full bath as well as main floor laundry off the mudroom and garage. Open kitchen with island. Granite is standard in the kitchen and all three baths. Second level includes two additional bedrooms, a bonus room or 5th bedroom with another full bath and loft overlooking the great room below.